Oops, cleaning is professionals in deep cleaning house and offices. 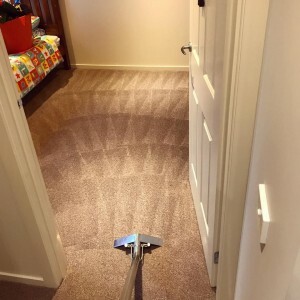 Our company Upholstery Cleaners Brisbane prides itself as one of the leading, most reliable, proficient cleaning companies in. 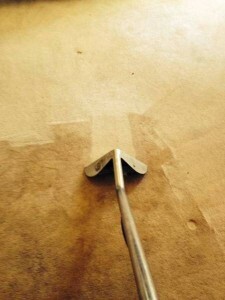 OOps Cleaning Service – Number 1 Cleaning Company in Brisbane. We provide commercial and domestic cleaning services across Brisbane. We help you get rid of Ants, bed bugs, Bees, Rats, Cockroaches, Fabric Beetles, Fleas, Flies, Grain Beetles, Termites, Moths, Snakes, Spiders, Silverfish, Bird Lice and Wasps. We help you keep a house free from any of these pests. Pest Control Brisbane does not only help you in removing or destroying these pests but also helps you in making sure that they don’t attack your property again in future. Our team is always there to guide you even post the treatment is done.